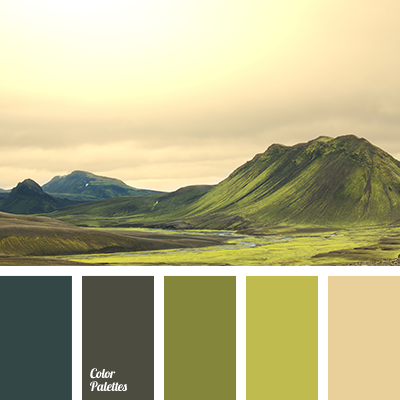 If you are looking for a monochrome colour combination that will suit well a design in a style of ”grunge”, this colour palette will be perfect. 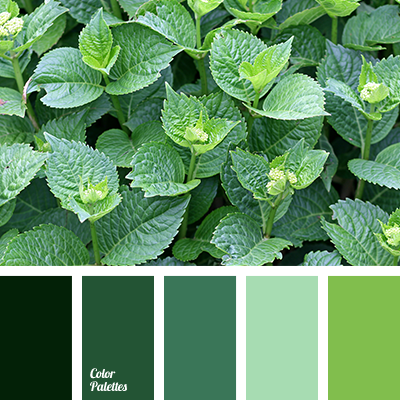 The combination of dark shades of emerald colour diluted with bright emerald will look good in a living room and a bedroom area. 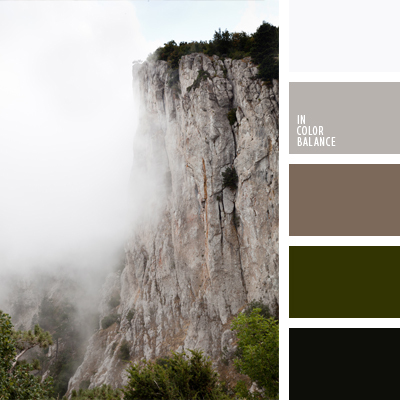 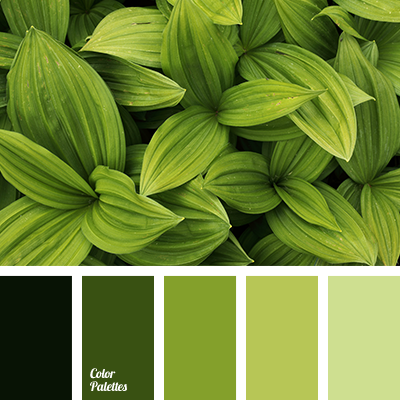 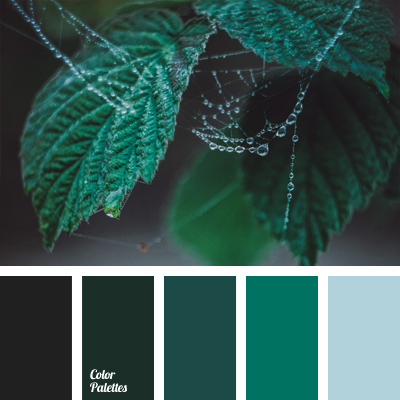 *Alina Gondareva, colour matching, contrasting colour, dark emerald green, dark green, dark jade colour, emerald green, jade colour, marsh colour, monochrome colour palette, pastel shades and a contrasting colour, shades of green, silver blue.